He was a player that Hiebert and the rest of the Kitchener Rangers scouting staff had their eye on well before the day of the 2008 Ontario Hockey League Draft. 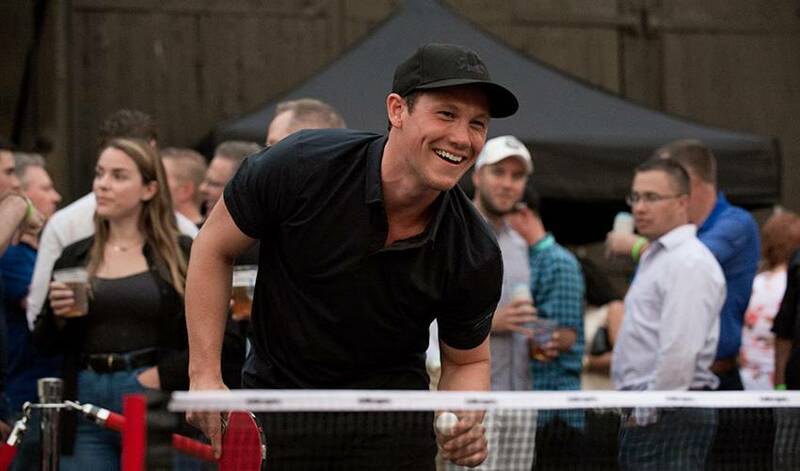 A standout on the Greater Toronto Hockey League’s Toronto Young Nationals, Jeff Skinner had everything Kitchener brass were looking for in a player: natural scoring ability, a great shot and top-notch hockey sense. With pick No. 20 in the OHL Draft 10 years ago, Kitchener got their man. In 63 games in 2008-09, Skinner scored 27 goals and recorded 24 assists. After leading the team in goal scoring that rookie campaign, the native of Markham, Ontario played in the 2009 Ivan Hlinka Memorial Tournament, netting six goals as Team Canada won the gold medal. Skinner’s second OHL season was one for the record books. He scored 50 goals and led all Canadian Hockey League draft-eligible forwards in goal scoring and also became the first Rangers player in 23 years to reach the 50-goal mark. “In his first year, he did all the things that make a big difference,” said Hiebert. “He drove the net and did all those things so well. As a teammate, people could feed off that. He had such a tremendous work ethic. 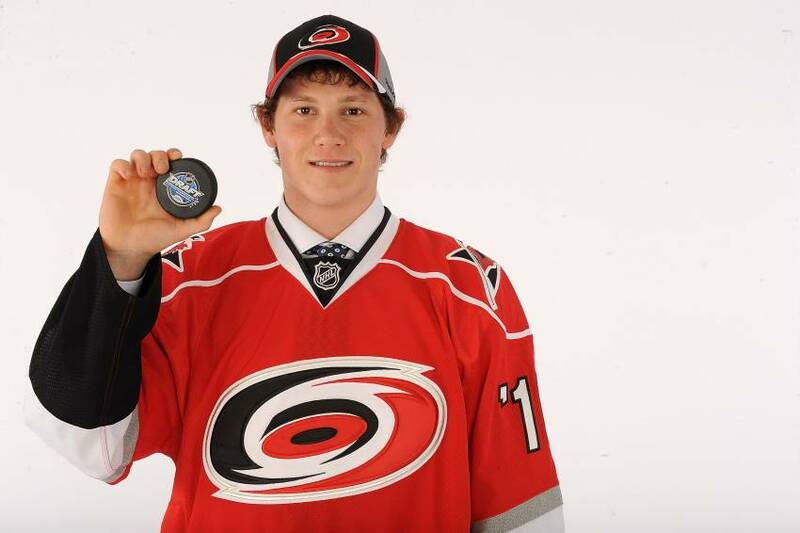 So, too did the Carolina Hurricanes, who selected Skinner seventh overall in the 2010 NHL Entry Draft. Although he played just two seasons with the Rangers before making the jump to the NHL, Hiebert was thrilled to have Skinner, now with the Buffalo Sabres, wear the Rangers jersey. And someone that left his mark, literally, on the Rangers organization. Quiet by nature, it was a gesture by Skinner that Hiebert serves up as a perfect example of the left wing’s character.